Can my employer force me to take annual leave over the Christmas holidays? 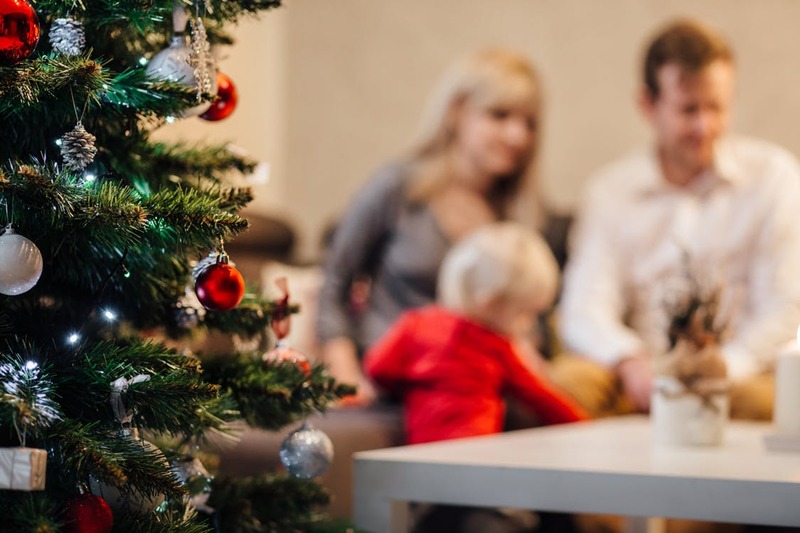 With over a quarter of Australian workers forced to take annual leave over the Christmas holidays when business is slow or shut down, it is critical that employees understand their rights in relation to mandated leave. the employer’s operations are temporarily shut down. However, given that most employees are covered under a modern award or registered agreement (such as an Enterprise Bargaining Agreement), it is important to consider additional provisions contained in the relevant workplace instrument that deal with the taking of annual leave. This often provides guidance as to what constitutes ‘excessive’ annual leave accrual, the notice required to be given to the employee before the annual leave is to be taken and may also specify a partial shut-down as sufficient reason to enforce the taking of annual leave. For example, an employee governed by the Clerks – Private Sector Award 2010 can be directed to take annual leave during a shut down. However, the employee must be given at least 4 weeks’ notice before the leave needs to be taken. If the employee doesn’t have enough leave accrued to cover the shutdown, they can agree with the employer to take either annual leave in advance or unpaid leave. If no agreement is reached, the employee must be paid their ordinary rate of pay during the shutdown. Therefore, the employee can’t be forced to take unpaid leave. The concept of a ‘shut down’ is interpreted broadly. The Fair Work Commission defines a shut down as a business temporarily closing during slow periods of the year, such as Christmas and New Year. If you are concerned about the reasonableness of your employer’s requirement that you take annual leave, it is important to seek legal advice to clarify your entitlements and obligations. Can I claim unfair dismissal if I was dismissed for taking sick leave? What are my options if I have been dismissed and the reason is vague?